We will start in this post with the creation of the fictional character to move forward in other posts toward the movies, the different actors and the recent Daniel Craig era and its re-boot. Generally speaking, despite my attachment to the James Bond movies, I’m starting these posts most likely because you’ve been asking for them in the poll I published few weeks ago. Plus lately probably everyone of you saw my screening photos going around on the Web and on my socials so I think this is the moment to talk about James Bond, character of which I am a huge fan. James Bond is a fictional character created by the English writer Ian Fleming in 1953 for some series of novels and stories about an agent of the British Secret Service. 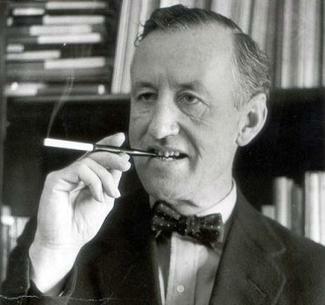 Fleming himself wrote 12 novels and two collections but, after his premature death, other authors and writers used the character of James Bond as a leading role for their stories for a grand total of about 50 stories or appearances. Due to the popularity of the character James Bond many adaptations followed up in radio shows, TV shows, video games, comic strips, musicals and, obviously, movies. By today the James Bond Franchise is considered one of the highest grossing franchises of all time if not the highest and for sure the most long-lived. Officially, as of today, 24 movies have been released and a coming one: Bond 25 is in pre-production. 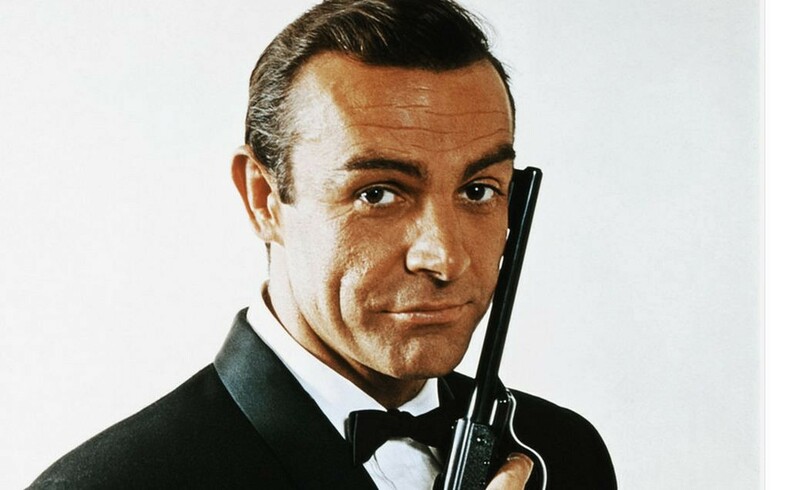 The first actor ever to play the iconic role has been Sean Connery. Overall six actors had the honor to play the leading role of James Bond: the already mentioned Sean Connery, George Lazenby, Roger Moore, Timothy Dalton, Pierce Brosnan and Daniel Craig. A very particular mention must be dedicated to the James Bond Soundtrack: the original theme was written and arranged by Monty Norman and many soundtrack songs were nominated for best soundtrack at the academy awards winning two for the last two installments: Skyfall and Spectre. There are also two unofficial movies: a Casino Royale Parody and Never Say Never Again. A James Bond trademark is the car he drives: originally an Aston Martin, then turned to BMW and Lotus for commercial purposes and recently back to the Aston Martin. In the next post we will talk about more in depth about the movies and, especially, the different eras with different actors. Thanks a lot for your reading, kindly subscribe our newsletter, follow Ivano Cheers Instagram and like Ivano Cheers Official Facebook. We are recently experiencing some troubles with the Facebook Page of Ivano due to hackers and trolls, so you know why if you find it offline or we won’t post too much on it lately. On the other hand Ivano is posting TWICE a day on his Instagram Profile and he just started a series of collaborations with new photographers and new clothing lines … so stay tuned.